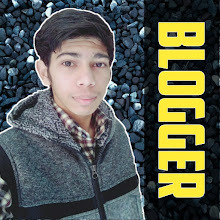 Home / Android Phone Me Chrome Extension Kaise Install Kare / Install Chrome addons in android / Install Chrome Extensions On Android / Install Chrome Plugin On Android / Android Me Chrome Extension Kaise Install Kare? 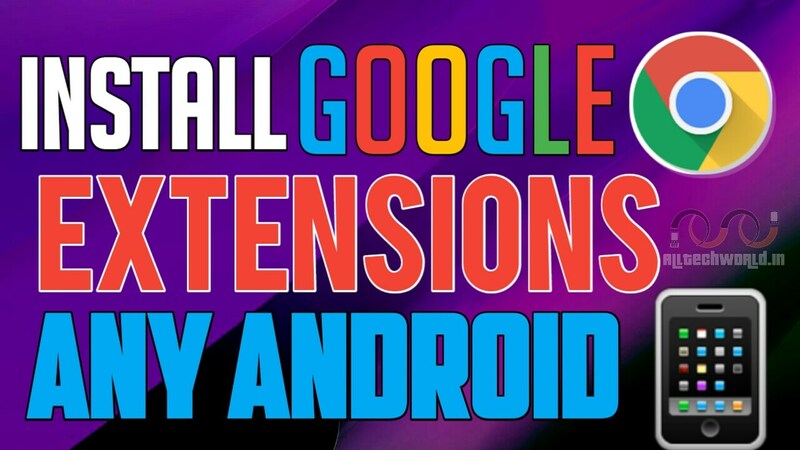 How To Install Chrome Extension On Android In Hindi? Android Me Chrome Extension Kaise Install Kare? How To Install Chrome Extension On Android In Hindi? Jaise Ki Aap Or Me Sabhi Jante Hai Ki Sabse Jaida Use Hone Wala Browser Chrome Browser Hai. Isi Liye Developer Chrome Browser Bhaut Sari Extension Banate Hai. Par Aap Kevel Inhe Aapne Computer Ya Laptop Par Install Kar Sakte Hai. Lekin Aaj Me Aapko Batunga. Android Me Chrome Extension Kaise Install Kare. Aayiye Jante Hai. How To Install Chrome Extension On Android? Android Phone Me Chrome Extension Kaise Install Kare? 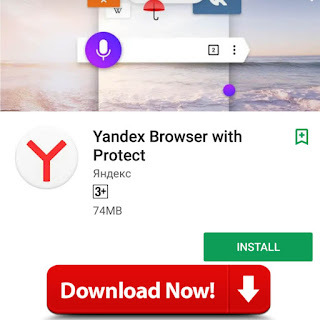 Extension Install Karne Ke Liye Aapko Yandex Browser Ko Download Karna Hoga. To Aage Jante Hai. Yandex Browser Me Chrome Extension Kaise Install Kare? Sabse Pehle Aapko Apne Android Phone Me Yandex Browser Install Karna Hai. Ab Aapko Google Web Store Me Jana Hai. Ab Jis Extension Ko Aapko Install Karna Hai Use Select Karle. Ab Aapko Jis Tarah Computer Me Dekhai Deta Hai Vaise Hi Apke Phone Me "Add To Chrome" Ka Option Dikhai Dega. Is Par Tap Karke Aapke Yandex Browser Me Wo Extension Install Ho Jaegi. Note: Yandex Browser Me Kai Extension "Go To Full Site" Option Par Jakar Shi Se Work Karte Hai. Aap Sabhi Extension Ko Yandex Browser Ke Extensions Option Me Jakar Manage Kar Sakte Hai. To Ab Jaan Gye Honge Ki Kis Tarah Aap Aasani Se Android Smartphone Me Chrome Extension Install Kar Sakte Hai. Article Accha Lga Ho To. Share Jarur Kijiye.